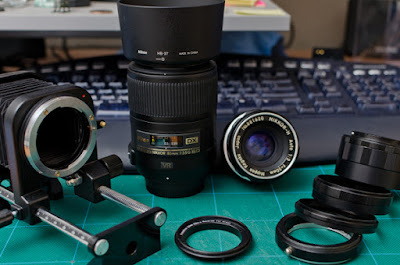 So do you really need that expensive macro lens for your DSLR? Is there a similar offering, maybe even cheaper, that will give you quality macro photos? These are the questions I'll be exploring in a number of blog posts on Clunie Photography. These articles will delve into a few of the options available to most DSLR hobbyists. What is macro photography? 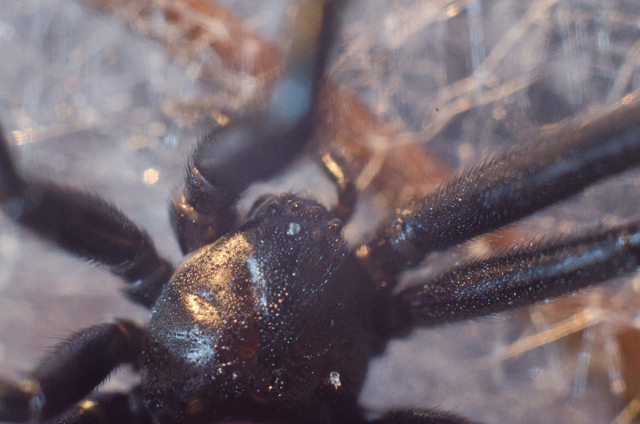 Macro photography is basically taking close up pictures of usually small things. 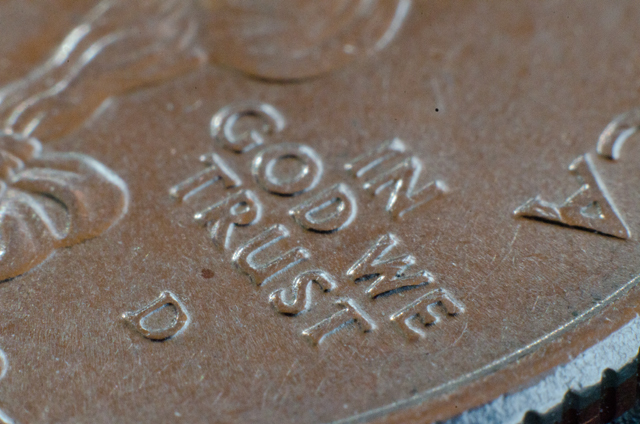 Some examples of macro photography are of insects, circuit boards, coins, grains of salt, etc. When taking these macro pictures most photographers typically rely on expensive macro lenses. However there are a few options out there that just may make you think twice about purchasing that expensive macro lens and save you some hard earned cash for other quality lenses! These articles are going to explore a few of the products out there you can pick up for a reasonable price, as well as one that isn't so cheap, a 85mm Nikkor Micro Lens (1:1) which is about $500.00 these days. When talking about the specific products in the posts, I'll list the model numbers and price points. Hopefully when I'm done with these posts you'll have your answer to the question I initially posed or at the very least, a place where you can start if you're getting into macro photography.